The Angry Birds Movie zipped in and out of theaters earlier this year, taking in $350 million worldwide. The movie’s budget, including marketing and distribution, topped $200 million, though, making it the most expensive Finnish movie ever made (and not exactly a bargain for Hollywood, either). And while those figures reportedly didn’t worry the folks at Rovio Entertainment, the developer did end up laying off nearly half of its staff, save for those working on the film. Now, in a display of that famous Finnish optimism (we think), Rovio has announced that plans for a sequel to the movie based on its own mobile game are already underway. 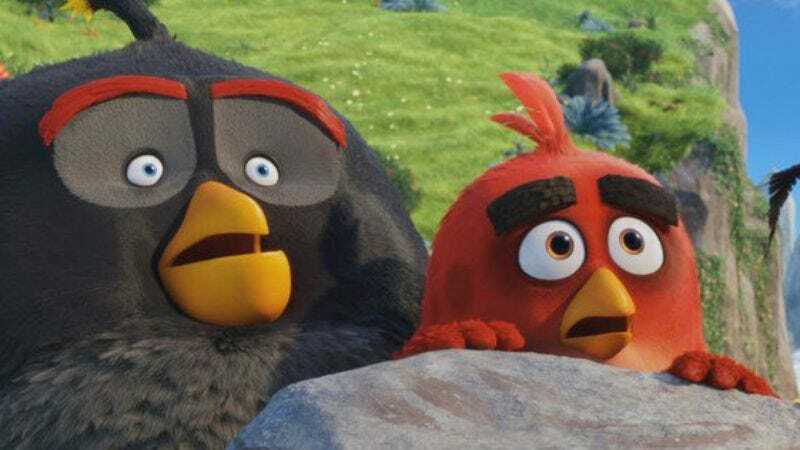 The Wall Street Journal quotes Rovio chief executive Kati Levoranta, who simply stated that the company has “started planning the sequel to The Angry Birds Movie,” without sharing any other details, like whether there will be any more hydration via urination in the follow-up. Critical flopping aside, the Angry Birds movie is currently the second highest-grossing video game adaptation, behind Warcraft. But with Assassin’s Creed set to swan-dive into theaters later this year, the furious fowl might not hold onto their spot for much longer.